The rural area of Cheshire West & Chester boasts an attractive natural and built environment and its heritage and cultural infrastructure are a key part of the Borough’s “value proposition”. The Rural Team covers a large area including the Market Towns of Neston, Frosham, Tarporley and Malpas. The Council recognises that the rural area plays a key role in the character and economy of the county. 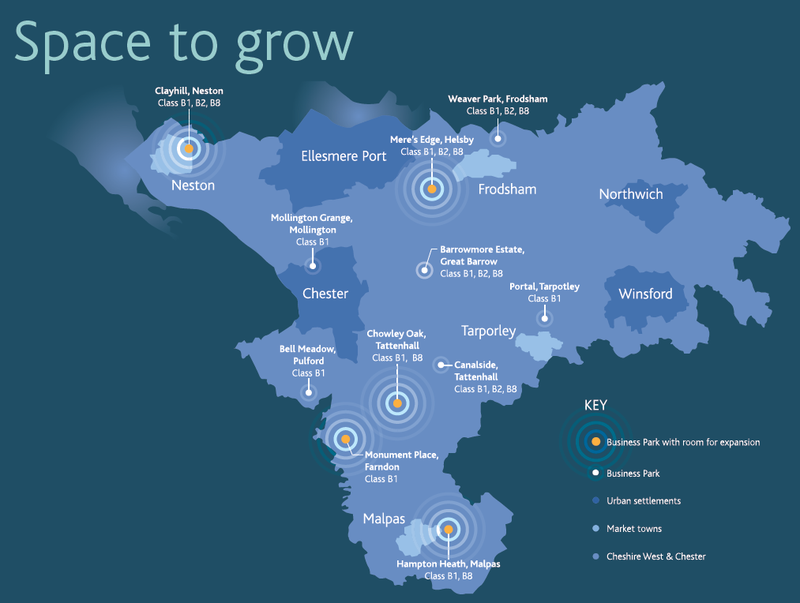 The complex geography of rural Cheshire West and Chester presents many challenges including significant local variations, hosting over 100 settlements. These differ in size from towns with over a population of over 10,000 (Neston) to small hamlets with a handful of dwellings and no services. Similar characteristics are also shared in terms of an older population, larger more expensive housing stock, and limited access to public transport. Rural housing is a key area of focus for the Rural Board, recognising there is an issue around the provision of the right sort of houses in relation to the population demographic and providing sustainable growth across the borough. The rural area makes a valuable economic contribution to the borough, and includes some important employment sites such as Chowley Oak Business Park near Tattenhall, Weaver Park Industrial Estate at Frodsham, Monument Park at Farndon and Portal Business Park at Tarporley. Leading estates such as Grosvenor and Bolesworth have converted many redundant agricultural buildings, and some houses, to workspace.